Hévíz is a spa town in Zala County, Hungary, about 8 kilometres (5 miles) from Keszthely. The town is located near Lake Hévíz, the world’s second-largest thermal lake, but biologically the biggest active natural lake. 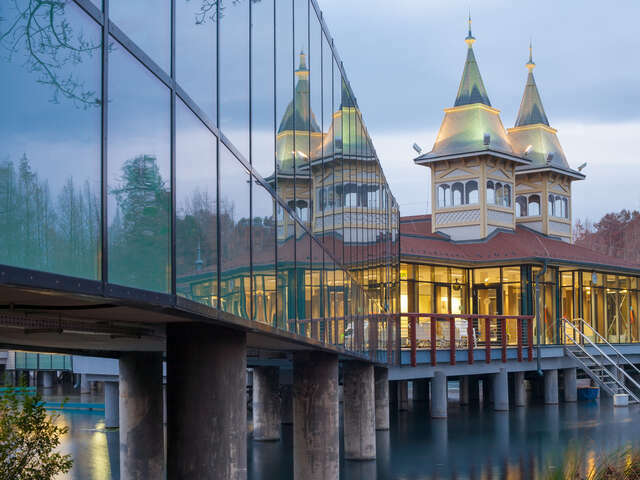 The city provides facilities for visitors seeking to use the medicinal waters of the lake, including entertainment, hotels, parks, and sports.